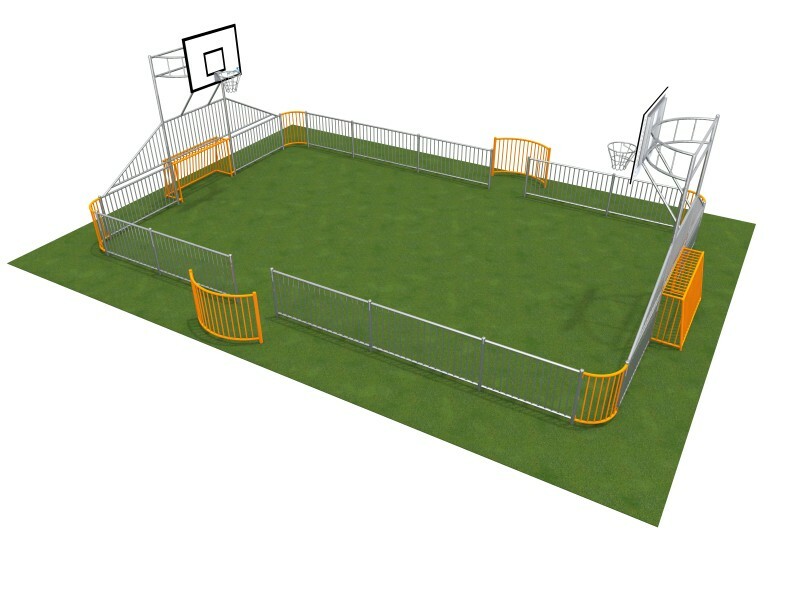 In our offer you could find outdoor facilities like arenas for sport activities. 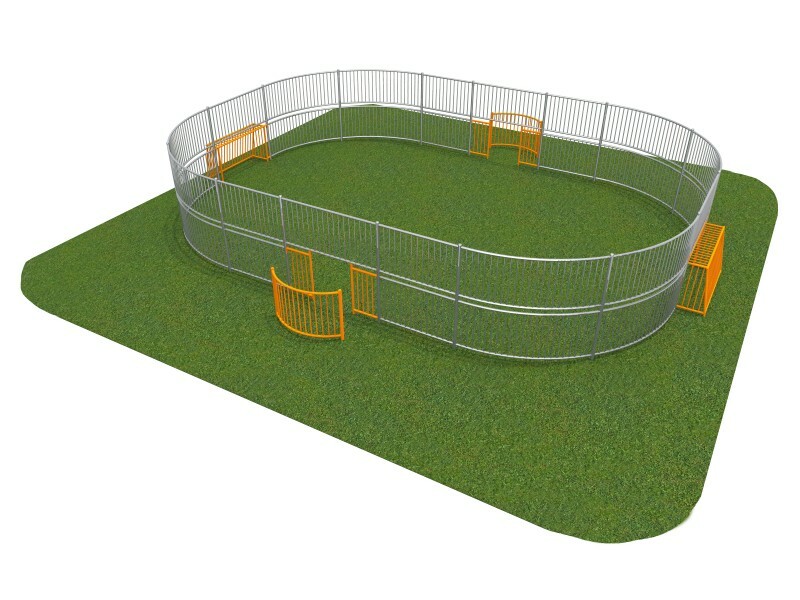 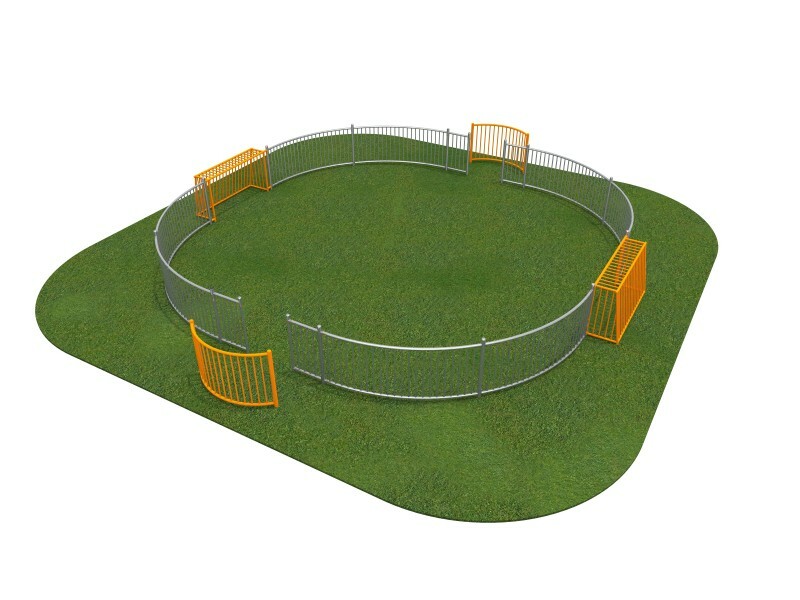 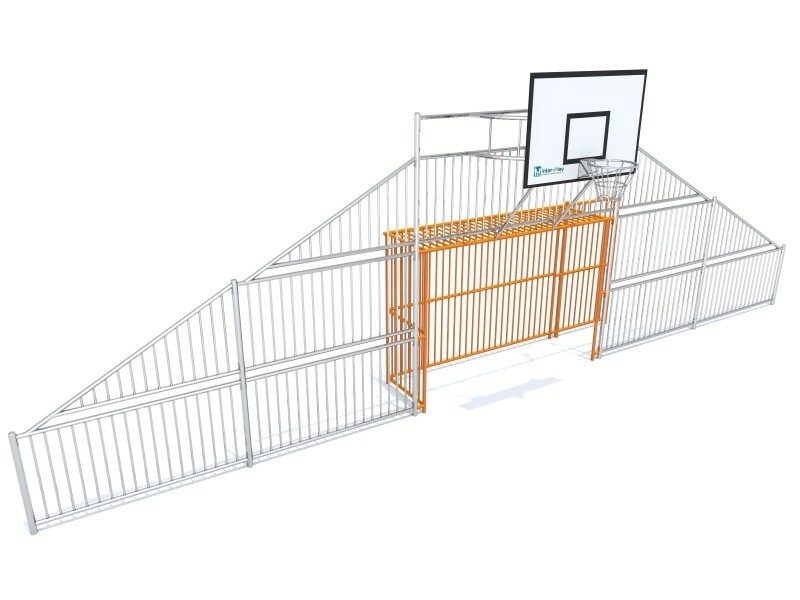 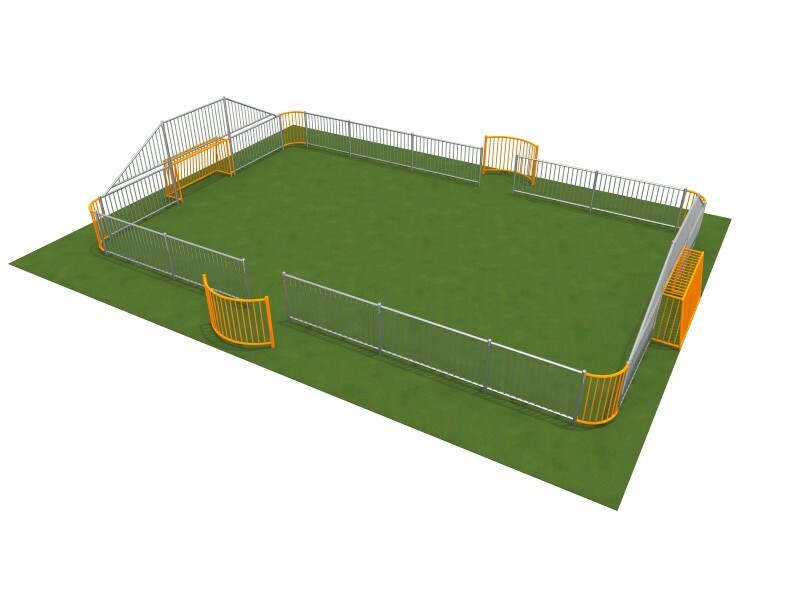 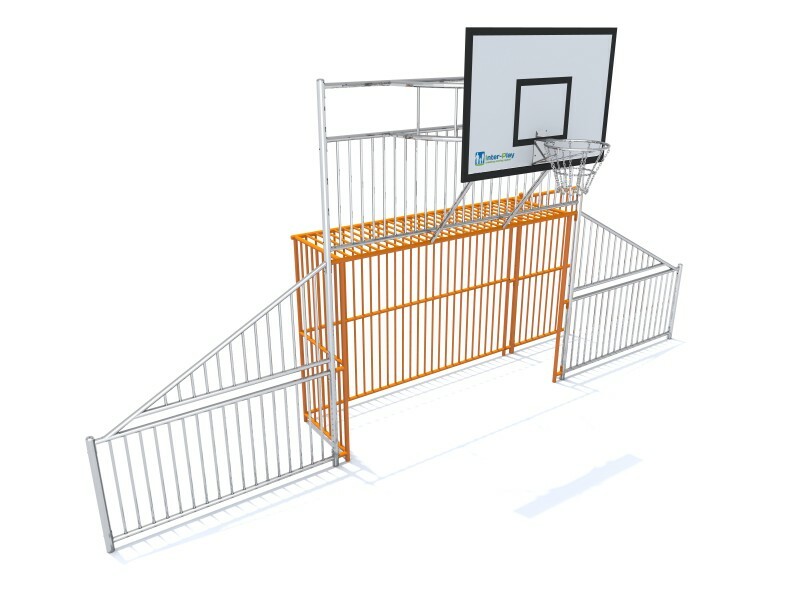 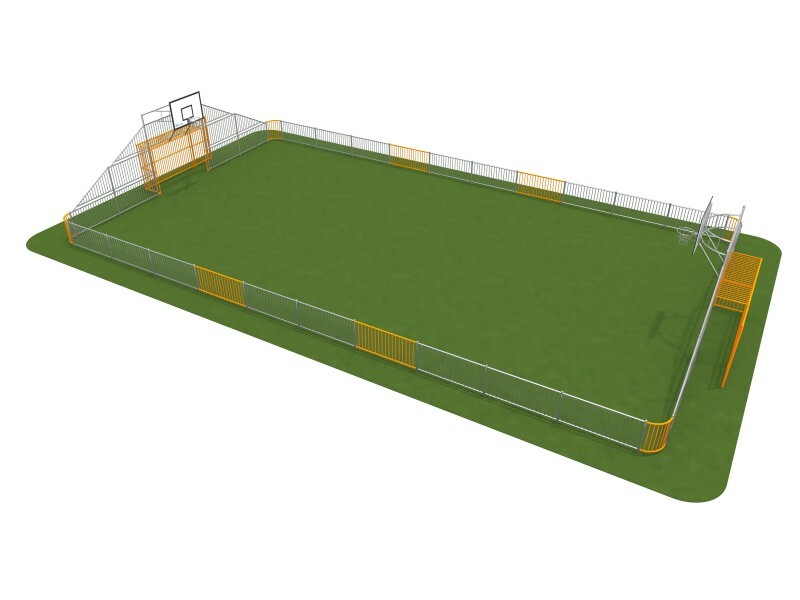 We have various option to choose - we propose arenas with goals, without them or even with basketball table. 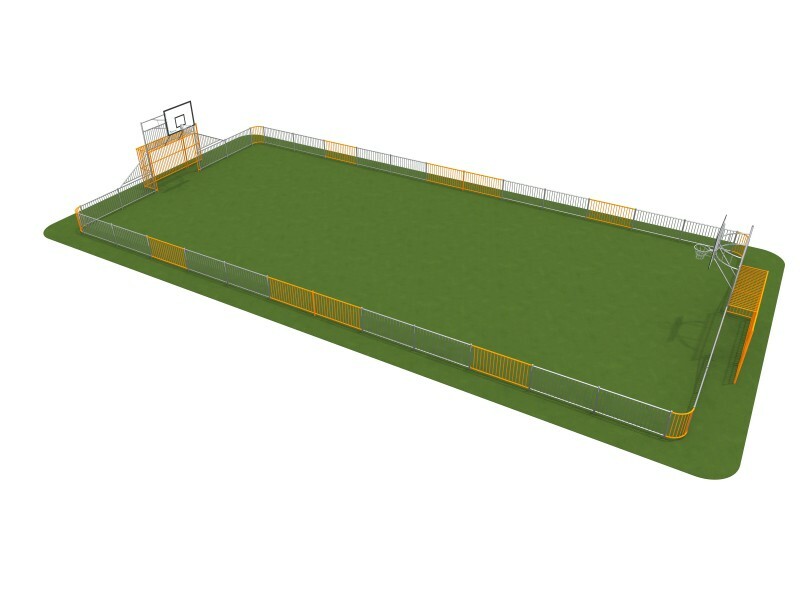 Also you could find simple goals for soccer game and with basket to play basketball too. It's a good idea for school area to spend time doing some activities outside. 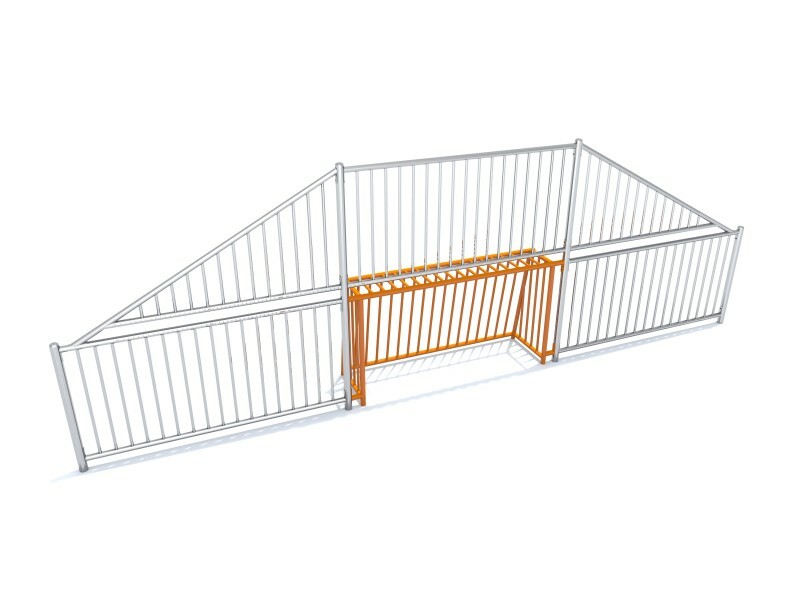 Our products are made of galvanized steel and powder painted. Modules are for install to embed into the ground.